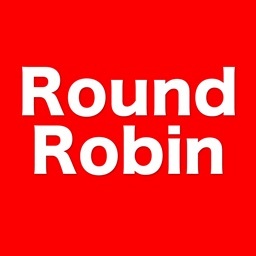 ‘All-Play-All Round Robin’ manages round robin tournaments for up to 24 participants/teams. Great for any sports, games or leagues that require a round robin format. -Choice of singles, doubles and team tournaments. -Multiple tournaments can be run in parallel. 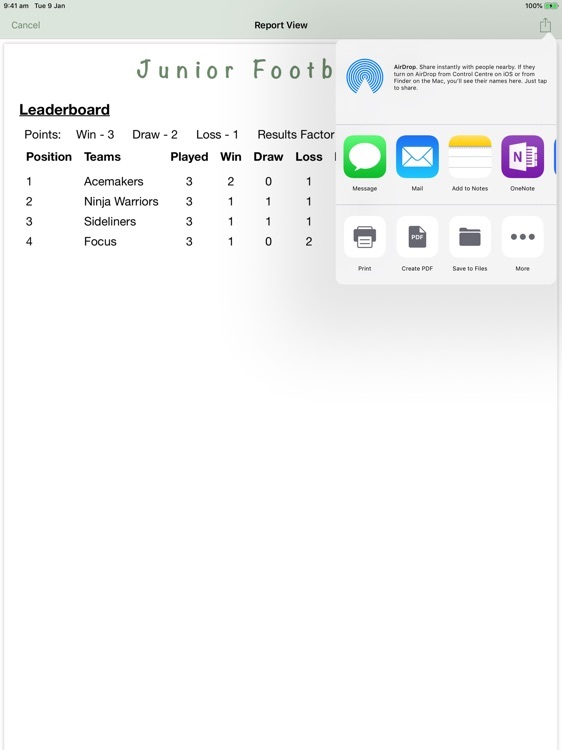 -Maintain a list of individuals/teams. 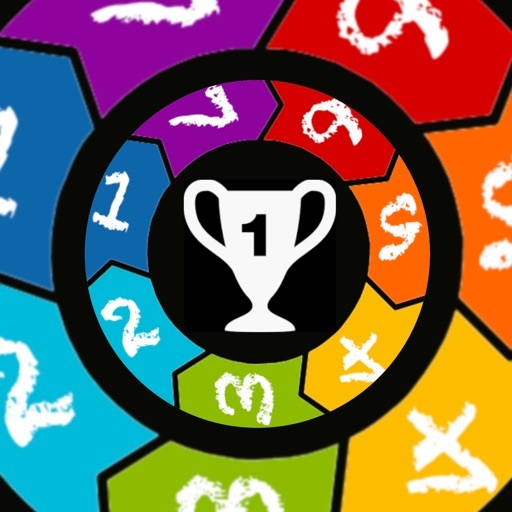 -Award points for a win, loss & draw with option to apply a points factor based on the score. -Record scores for each match. -See who's winning on the Leaderboard. 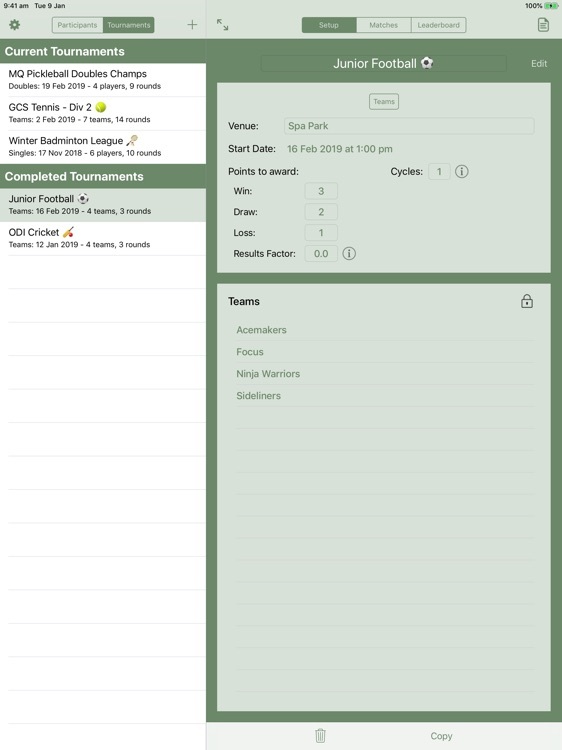 -Generate and share a report containing all tournament details including the scores and leaderboard. 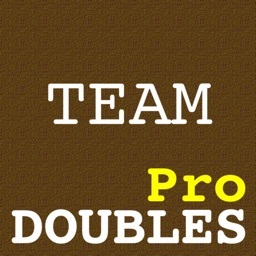 Each team/player will play every other team/player once for singles and team tournaments. 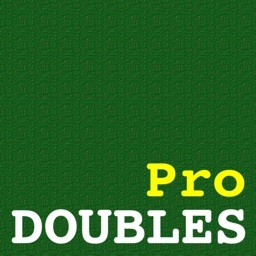 For a doubles tournament, each player will partner with each other player once and play against each player twice. This cycle can be repeated as many times as desired. There are two types of participants - Individuals and Teams. 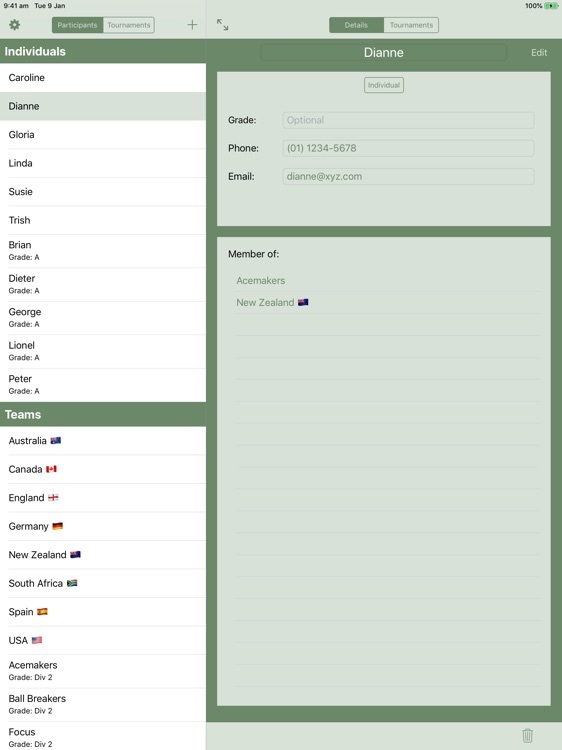 Whilst adding individual’s, you decide if you also want to record a grade, email address and phone number. These are all optional. For teams, you can add a grade and a captain. You can also select individuals to be included in the team. Again, these are all optional. 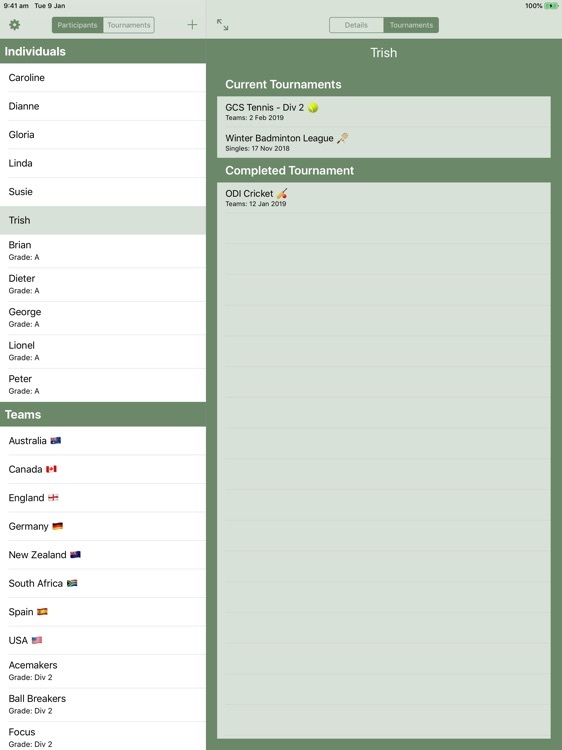 This view will display all tournaments that the selected individual/team is participating in. -Tournament format - Singles, Doubles or Teams. 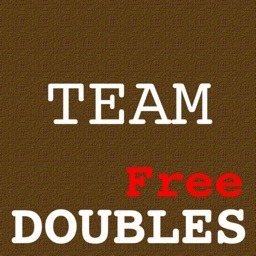 Individuals can be selected for singles & doubles. Teams can be selected for a team tournament. 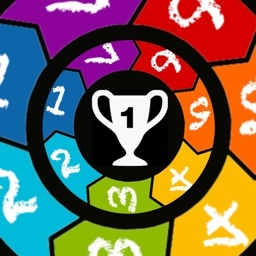 - Points to award - win, draw, loss & a points factor that can be applied to the score. - No of cycles (rounds can be repeated eg all-play-all twice). - Select participants - from 4 to 24. - Tournaments can be edited, copied and deleted. - Capture results for each match, with winner indicated. - Check out who is leading the tournament. 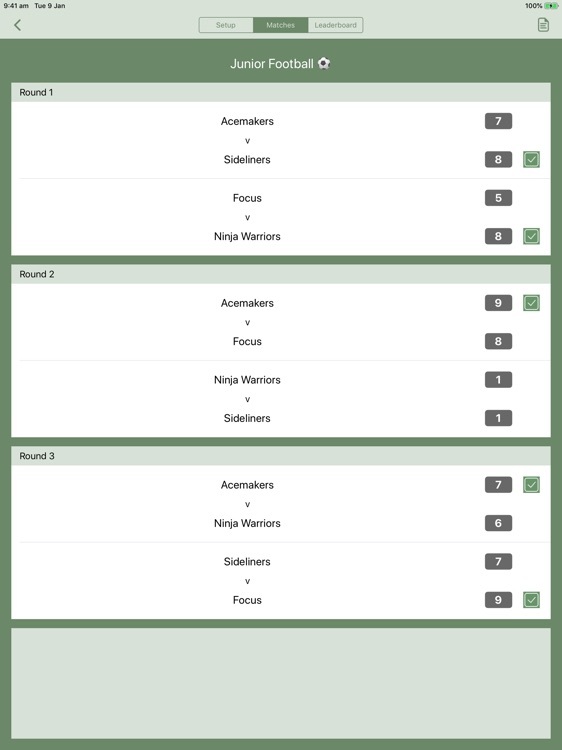 - Display results from each round for each team/player. When all matches have a score recorded, the tournament is deemed to be completed. The facility to update to scores and points is still available. A report containing all tournament details can be generated and shared.